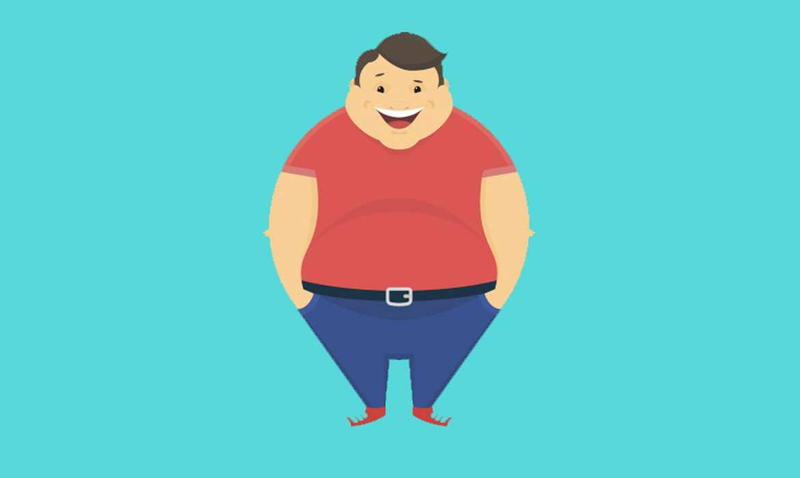 What is Body Mass Index(BMI)? Do you know that there are some types of obesity that do not require gastric sleeves or gastric bypass surgery?! This must be decided by the doctor according to the body mass index (BMI). *From 30-40 and above 40----->obesity. When do we need bariatric surgeries? When BMI is above 40 or 35 in the presence of other diseases as blood pressure, diabetes, bone and other chronic diseases. I am overweight, How can I lose weight? *If BMI<40, you can try diet and practising exercises. *If BMI<40, diet and practising exercises failed, the Gastric balloon can be beneficial. *If BMI>40 and you like eating large quantities of food, You can make gastric sleeves surgery. *If BMI>40 and you like eating sugars and sweets a lot or If you are a diabetic patient, the Gastric bypass is more beneficial.